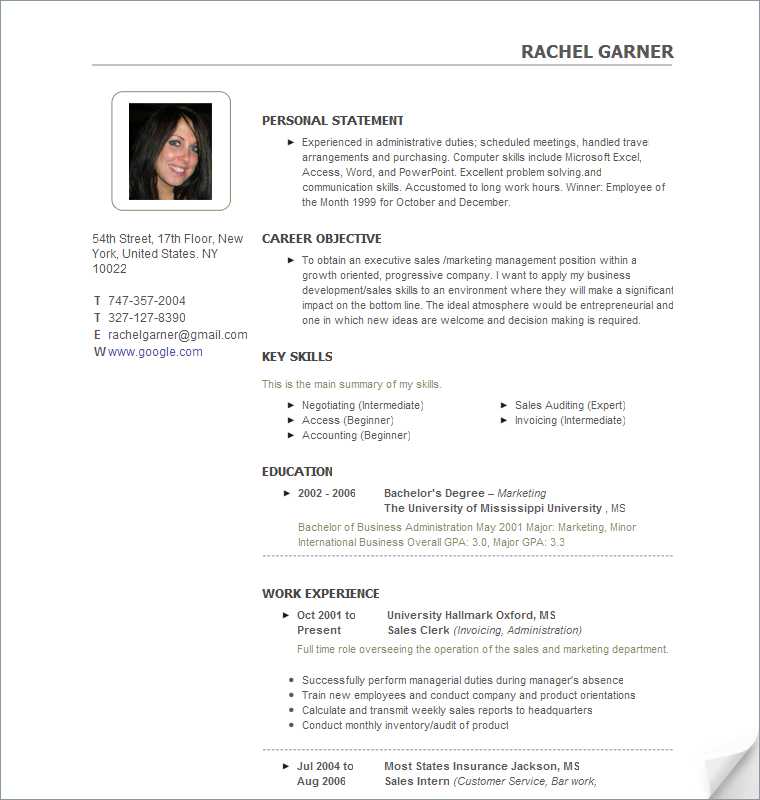 Resume Surgeon > Resume Surgeon Advice > Resume Advice and Tips > Should You Still Write a Traditional Resume? Should You Still Write a Traditional Resume? Looking around at the current job market you’ll know that you need to make your resume stand out when it comes to applying for jobs. There are thousands of applicants to each one job opening and so competition on the job market is fierce. Because of this, many candidates are turning to creative ideas to get their expertise noticed. So do you have to send a creative resume or is there still a place for the traditional resume? 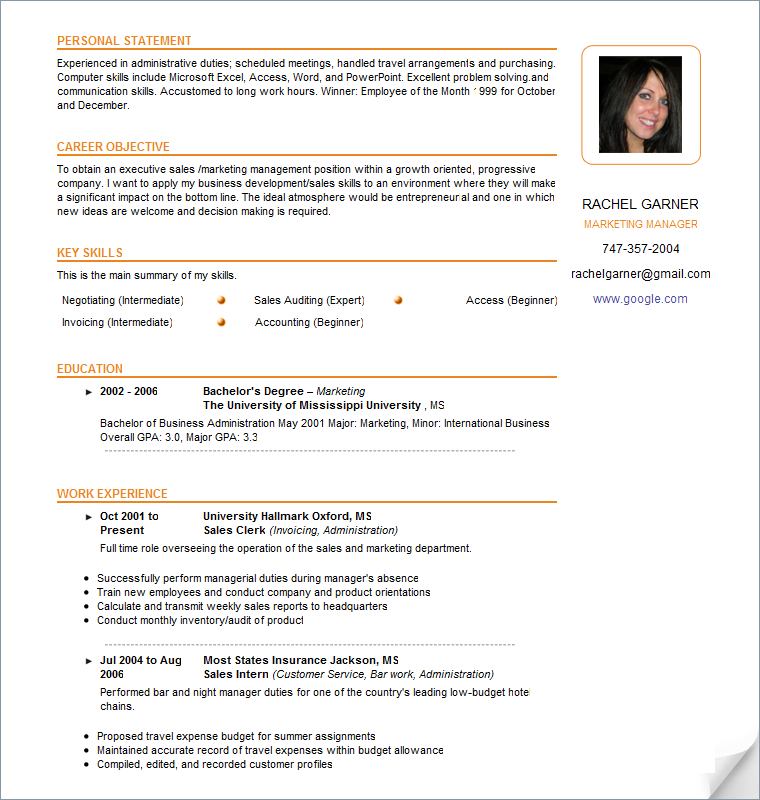 Creative resumes are happening more and more. Whether it’s putting your face on a milk carton or creating an online resume to look like a well known brand, candidates are constantly thinking of ways to get their resume template noticed. Although this can be a good move (after all, it can grab the employer’s attention) the most vital thing to remember when writing a resume is making it relevant to the company and the job role. Many organisations still like to receive traditional looking resumes as it can be easier to spot skills and experience. Some companies also have strict application guidelines to follow and this can include sending your resume in a standard document by email. Although creative resumes can help you to get your foot in the door, there is still a definite place for a standard resume – just include the following to ensure you impress the employer! Key skills – highlight your key skills and make them relevant to the job opening! References – ensure you provide some references to support your experience and why not consider including some reference quotes in the body of your resume to further support your application?